Elderberry is a tree that has been used for centuries for its health and medicinal remedies. The ancient Egyptians used the elderberry plant to heal burns and as beauty regimen. Native Indian tribes used elderberries to treat a cough, sciatica, rheumatism, and as teas. 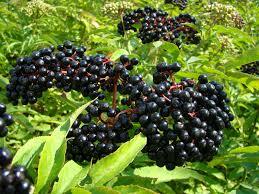 Elderberry is known to treat wounds, respiratory illness such as cold and flu. Studies have suggested that elderberry may help reduce swelling in mucous membranes, in which can relieve nasal congestion and sinuses. During the flu epidemic in Panama, 1995, elderberry juice was used to treat this disease. Elderberry tincture is excellence for fighting winter viral infections from colds to the flu. Dried Elderberries or elder flowers can be used to make tea or a delicious beverage. Dried Elderberries can be added to pancakes and bake goods. Combine all of the ingredients in the blender and blend until smooth. Moringa is believed to cure an estimated three hundred diseases and nearly have all the vitamins found in fruits and vegetables. Peel stripes on the cucumbers. 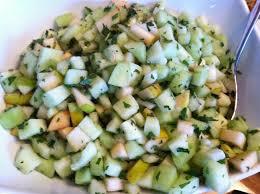 Thinly slice the cucumbers and apple – the thinner the better! Rub the salt into the slices. Finely chop the mint and mix it into the salad. Add the lemon juice and serve garnished with a few whole mint leaves. You can rinse the salt off if you want to, after pressing. You don’t need to press this salad. You can let it sit and marinate for an hour instead—just use a little extra salt. 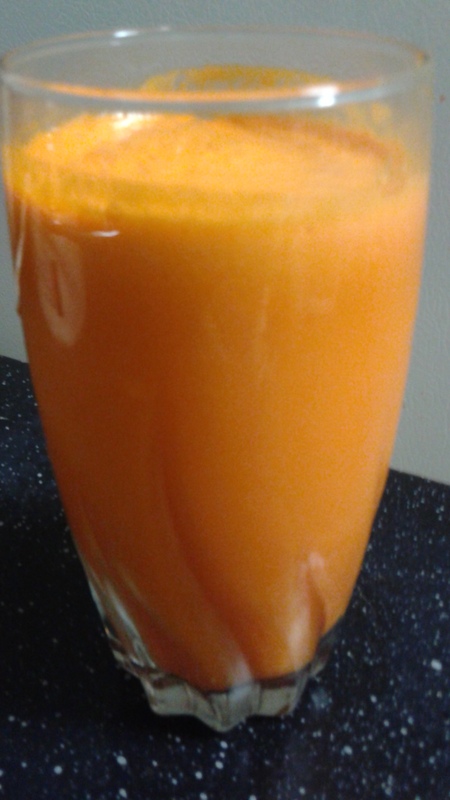 Do you want to learn how to detox naturally and lose weight? Have you been exercising and trying to lose weight, but you realize that 80% of the battle is healthy meal planning and lifestyle changes? Well, you are not alone; meal planning can be time -consuming and challenging for many of us. I understand your challenges when it comes to meal planning and making the right food choices. 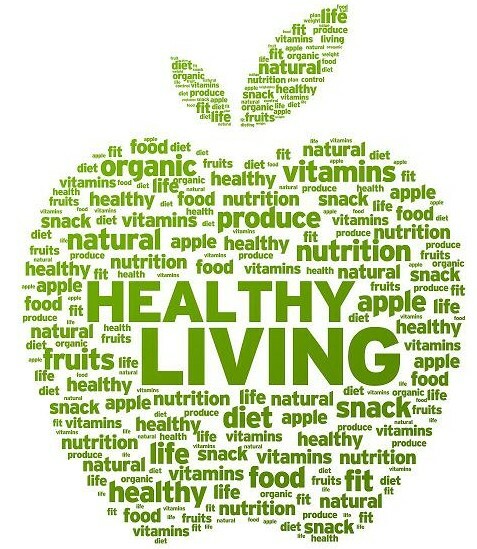 Did you know that weight loss is 80% what you eat and 20% physical activity? Therefore, to make it simple and easy for you, I have created an online fully comprehensive Detox and Weight loss program. 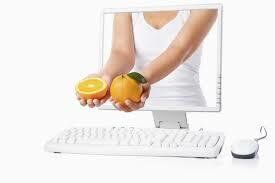 My 4 Courses will teach you how to detox and lose weight. Get your friends, family members and co- workers to sign-up with you. Contact me and I will send you a Promo code for your group. Morgina Oleifere is called the “Miracle Tree”, Tree of Life, “Neverday” and it has many other names in languages around the world. The Moringa tree’s is used as a health and medicinal plant that contains more than 92 nutrients and 46 types of antioxidants. These wonderful trees have been around for centuries. 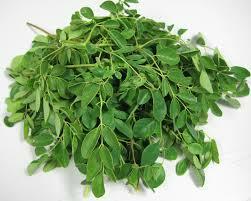 It is used in Africa, Asia, Europe Latin America, Caribbean, North America and Oceania for prevention and healing. Moringa is believed to cure an estimated three hundred diseases and nearly have all the vitamins found in fruits and vegetables. The remarkable benefits of Moringa is that it grows in subtropical areas, where these areas may have a prevalence of malnutrition. Perhaps this tree can be one of the solutions to combating malnutrition throughout the world. 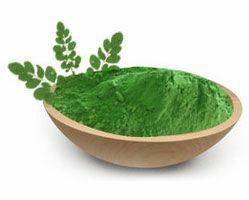 Moringa has Vitamin A (Beta Carotene), Vitamin B1 (Thiamine), Vitamin B2 (Riboflavin), Vitamin B3 (Niacin), Vitamin B6 Pyrodixine), Vitamin B7 (Biotin), Vitamin C (Ascorbic Acid), Vitamin D (Cholecalciferol), Vitamin E (Tocopherol) and Vitamin K.
Moringa is considered a complete food as it contains all of the nine essential Amino Acids required for a healthy body.